This is UR world, we are all sharing the same world. For us a world heavily influenced by that beautiful invention: the mountain bike. 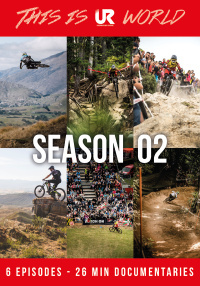 Go behind the scenes of some of the best riders and events to see the magic of the mountain bike culture. This is UR world tracks Jamie Nicoll rise through adversity, from a 10% chance of survival to his post accident carrer as a professional mountain biker. A truly inspirationnal story. Racing at the top level since 2000 Mick Hannah of the legend of the sport is far from finished. Now a father we track Mick on his journey to stay at the top level. This is UR world, this is our world, this is your world. For us a world heavily influenced by that beautiful invention that is the mountain bike. 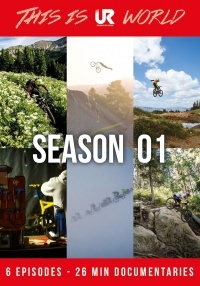 In this documentary series you will go behind the scenes of some of the best riders and events to see the magic of the mountain bike culture.